Cocktails, food, and hospitality are experiencing a beautiful resurgence. Meet the best chefs, entrepreneurs, bartenders, brand owners, and food/drink enthusiasts in the world. Conversational style interviews with nothing to hide and plenty to sip. Learn more about trends, new products, and upcoming events in the alcohol/food industry. Let's laugh, toast, and talk pop culture. Once a brewery tour guide, always a brewery tour guide. Tullamore D.E.W. 's Jane Maher is a touring monster. With the 2017 installment of D.E.W. and a Brew, Jane is traveling the US pairing Tully with the finest brews in the land. 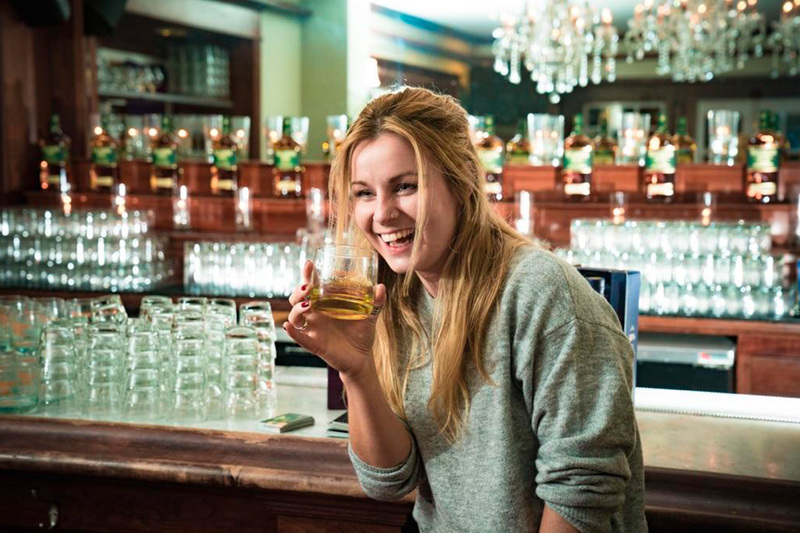 Whether it's a 12 year, 18, overproof, or the trusty standard Tullamore D.E.W., a nuanced boilermaker pairing is sweeping the states in over 60 US stops. From her small town Irish upbringing, to studies in architecture, how does Jane like the ambassador life and how is that memoir coming along? We talk the Southwest, rest, and hosting.